I have to say a big thank you to Road Runner Sports, Edge Cycle Sports, Powerade, TriSlide, Jill and Dr Tarjoman, Xterra, Renegade, and OC Chili Running Series for helping us along and being a great support. Dr. Tarjoman's office has a great offer for our students as well..
for a first time client of this office -even past the exp time in this email. - to see Jill for the first time is $49. Join us on Wednesday, Jan 25th from 6-7pm for a fun run from the store. Facebook RSVP for Volunteer Orientation. Here is a video to give you a better idea of what the Adventure Run looks like: http://www.youtube.com/watch?v=alwqSGTUnwA and you can also go to Thursdayadventurerun.com for more details. 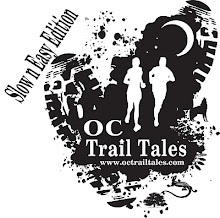 OC Trail Tale members email us for your discounted race entry. 9:00 – 11:00 am – Campfire and Chili Cook Off! This is a reverse Triathlon designed to challenge all levels. It begins with a 5K run, transitions to a 12 mile bike ride and ends with a 100 yard swim. Awards: First, Second, and Third in each age division, and a commemorative piece to all participants. Event Description: This park offers 8,000 acres of protected preserve nestled among the river terraces and sandstone canyons of the western coastal Sana Ana Mountains. 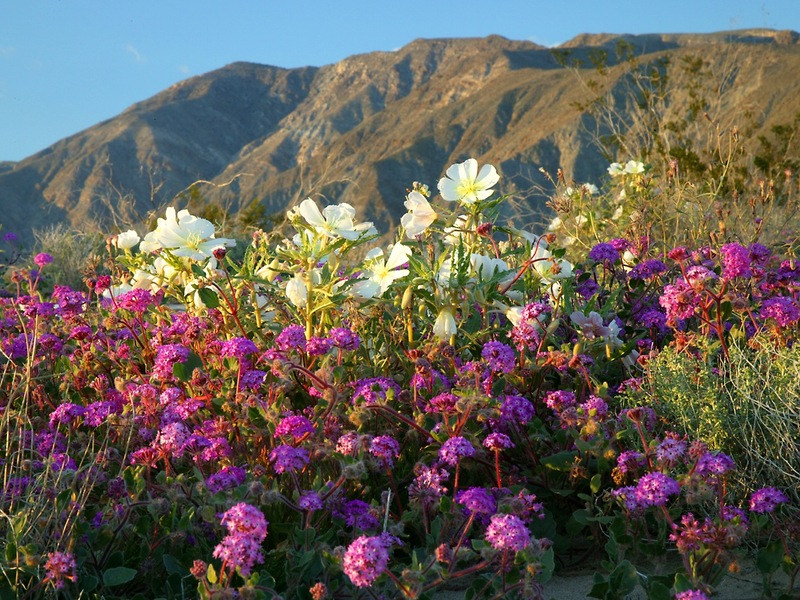 The 5K and 10K runs take place on the easy-to-moderate trails in this scenic park where runners can expect to see wildflowers in bloom and other wildlife. Our 1K Kids run is fun and easy! All courses are on well-groomed trails and aid stations will have water and sports hydration drinks. WOW, where do I even begin? This week was amazing with amazing athletes! You guys rock! We started out Monday night at Road Runner and celebrated Pete's birthday with what looked like 60 people! Awesome job you guys! Thank you to Rubios for donating some awesome yummy food for the evening! I hope you all got some tacos, and some chocolate cake, it was good! Road Runner Sports has really opened it doors to our group. We would really like to thank them for being such great hosts, and welcoming our group to their store. Please utilize Road Runner for your hydration, clothing, and now Trail shoe needs. :) They have a great selection of Trail shoes to choose from. Wednesday was a great track night, and you all did great for your very first track (speed) night! Awesome job! We will have some surprises for you on Wednesday nights, remember, not to cheat yourself and it is always to your ability, not the person next to you. Thursday of course was(optional) swim again, and you guys brought it. Saturday was our first brick ride and run! Great job out there in the freezing cold brrrr! You guys looked like regular triathletes! Thank you to Edge Cycle Sports for giving a great clinic on tire changing and talking to our new cyclists about anything they had concerns with. The donuts and coffee were fantastic, and warmed us up after our cold ride. Please see Edge for your bike needs, they are fantastic and the service is always friendly. We also had our road runners trying to get in some miles. I hope you liked my traveling aid station. I had a lot of fun doing that, and felt like I could service everyone and check on you guys well that way. Not to mention, I felt really fast! Sunday was our favorite day, our trail day! I hope you all had as much fun as I did. Great job you guys, you are no longer trail virgins either! You all looked and did great! WHOA! I can't wait for you to do your first trail race! I am sorry to say though that we did not have a creature feature. :( Maybe this coming week. I am hopeful. This week is just about the same, but we will have a different route on Sunday. So eat, sleep, rest, have a drink, and get ready, cause we are marching on! Hosted Rubio's Taco Bar- Yummy! Q. How many weeks is the program? Q. What does the program include? A. 5 days of training, awesome Bambo training shirt!, cool swag bag, Road Runner Sports 20% discount, and Race Entry discounts, 12 week training program. AND NEW FRIENDS. A. Locations of where we will be meeting. Q. What Training Levels do you offer?